In a world dominated by digital technologies, it’s easy to see how these new methods of dissemination, communication, and entertainment have changed our lives for the better, and for the worse. The education sector, in particular, has slowly begun to embrace the power of harnessing these digital tools to improve the effectiveness of teaching and learning on a global scale. As these tools continue to develop within the sector, the need for highly trained professionals with knowledge of how best to implement such tools and techniques is imperative. You might be thinking that working in this field as an Educational Technologist, e-Learning expert or Instructional Designer is something both interesting and impactful, and you would be right. Educational Technologist’s, in particular, are trained to help support organizations in their development, design, and analysis of learning technologies. So, how do you get started working in this field, and what skills are necessary for an effective Educational Technologist? Here is a list of 4 tips to help you get started. A lot of e-Learning professionals begin life working in formal education and training within a traditional classroom setting. The experience of working first hand with learners, delivering information and dealing with classroom dynamics is great preparation for working in the online learning field. You get to see what works, and what doesn’t work, in a traditional learning environment. You can then reflect on those experiences when developing e-Learning projects, with the learner firmly in mind. A good way to do this is to lead staff development sessions and harness your delivery skills. The great thing about working in the e-Learning sector is you get to create multiple different types of digital media using a range of software. You might be tasked with creating an instructional video and therefore need to harness your videography and editing skills. Or, you could be asked to help set up a Learning Management System for a client and need to fall back on your web development experiences. The more adept you are at using multiple tools, the better. I would suggest you become familiar with some kind of video editing program (Premiere Pro/Final Cut), an image manipulation tool (Photoshop), web development and hosting procedures, and of course, e-Learning authoring tools (Storyline/Captivate) to begin with. By working on a range of different projects, you will get a sense of what actually works in an online learning environment. Of course, these tools won’t work every time, however, you will begin to build up a list of experiences to compare against. For example, you might work on 5 different projects building e-Learning modules, and each time you can reflect on the previous production process to make the next one run a lot more smoothly. You could initially use the ADDIE model (which is favored by a lot of e-Learning professionals), and then begin to adapt the model once you understand what works best for both you and your clients. Like most professions, trial and error is crucial in developing your professional skills, especially in the e-Learning sector. Whilst working in the educational technology field, you will soon come to realize that most of the digital technologies presented have a limited shelf life and won’t be around forever. Likewise, new e-Learning tools and techniques are a common theme, so by being open new ideas is essential if you want to keep on top of your professional development in the area. 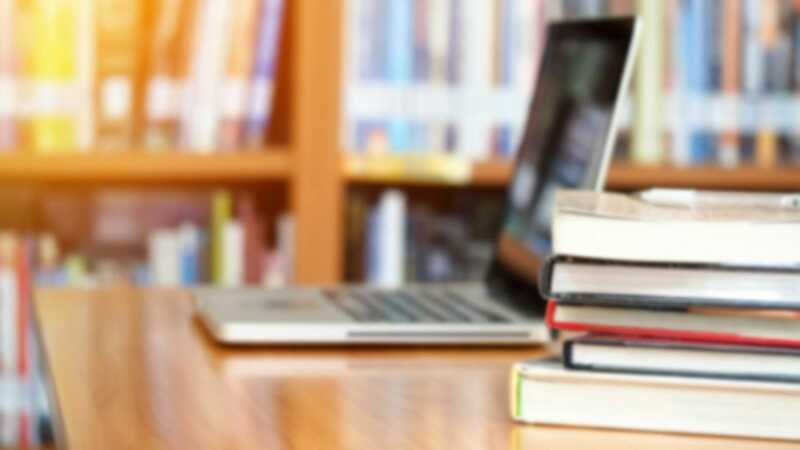 For example, the concept of the MOOC (Massive Open Online Courses) shook the online (and offline) learning world a few years ago, and many jumped on the idea as if it would revolutionize education as we know it. However, even something as impactful as the MOOC has a limited time frame and will certainly be replaced by another incarnation in due time. So stay open to new possibilities, tools, and techniques for implementing effective online learning provisions. Using social media (Twitter in particular) is a great way to do this in an informal and up to date way. Working in the educational technology field isn’t for everyone, but if you want to develop your career in an industry which mixes a range of different theoretical and practical skills in a meaningful way, it could be for you.